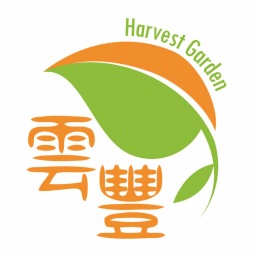 Harvest Garden is a Hong Kong brand that offers mushroom products and other healthy foods. The brand sources their uniquely healthy ingredients from places such as Xinjiang and Yunnan. From mushrooms, cordyceps flowers to dried fruits, Harvest Garden provides high quality ingredients to consumers who follow a healthy lifestyle.